Dealing with divorce and child custody laws vary from state-to-state, so we recommend you find not only a lawyer in your state, but an experienced one in your county and city from which you case will be heard. 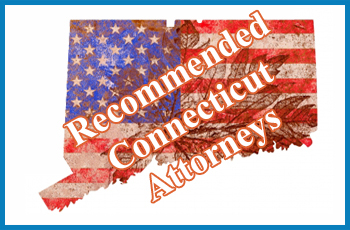 Connecticut father lawyers are needed to help you traverse through custody law, which can be complicated and every changing from year to year. For example: Town records may not be kept where liquor is sold. It is illegal to dispose of used razor blades. It is illegal to discharge a firearm from a public highway. In Devon, it is unlawful to walk backwards after sunset. Or in Hartford, you aren’t allowed to cross a street while walking on your hands. For those seeking or looking for a divorce or custody attorney, please continue to click into your region or city. These are the attorneys we have listed. 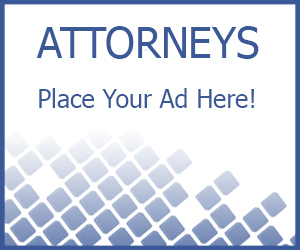 If you happen to be a family lawyer and you want to be listed please click here to learn more.